1. BACK TO THE FUTURE, 1985. 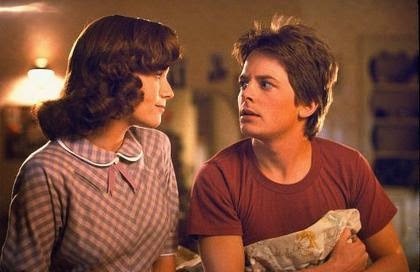 Robert Zemeckis made a name for himself with this time-travel classic starring a lovable Michael J.Fox who inadvertently alters his past, and must bring his parents back together in the 1950s before he ceases to exist. The film contained more character and heart than many of the action blockbusters of the period, but was not bereft of thrills; it was a perfect combination that stands up quite well today. Two sequels, the complex but imaginative II and the rather formulaic III, followed. 2. BRAZIL, 1985. 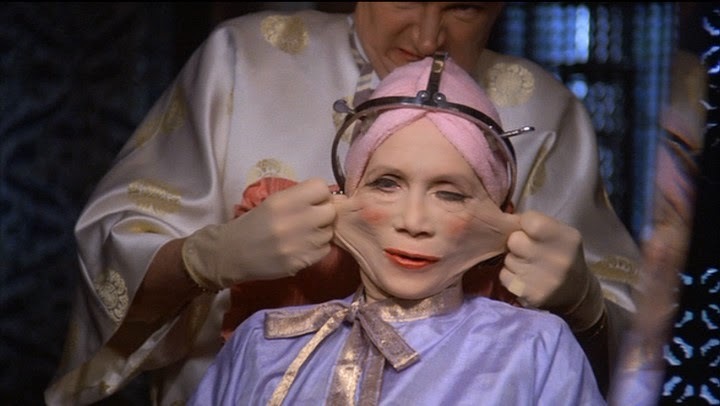 Over in the United Kingdom, sci-fi had not yet succumbed to blockbuster fever, which led to this odd comedy helmed by Monty Python alum Terry Gilliam. Like many sci-fi films it is set in a somber, dystopian future where mindless office workers are watched over by Big Brother, but the subject matter is taken with a satirical tone and plenty of quirky surrealism. It's left-of-center plot and dialogue made it a firm cult favorite, and it is sometimes cited as one of the best movies of the decade. 3. ALIENS, 1986. 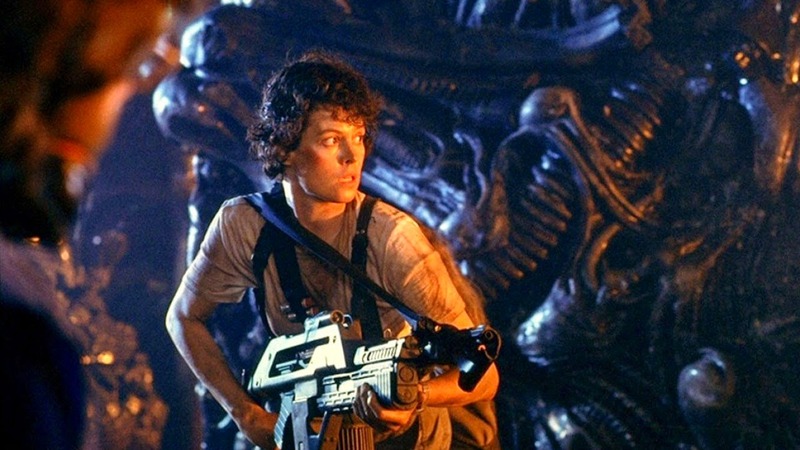 After proving himself on The Terminator, director Cameron helmed the highly popular sequel to Alien, which took the franchise into the action-blockbuster genre where it has remained through all subsequent entries. None of the later films could match Cameron's heart-pounding style, however, which is relentless throughout its length; Sigourney Weaver gives a gripping performance that actually earned her a best actress nod at the Oscars. This film is not for the faint of heart. 4. 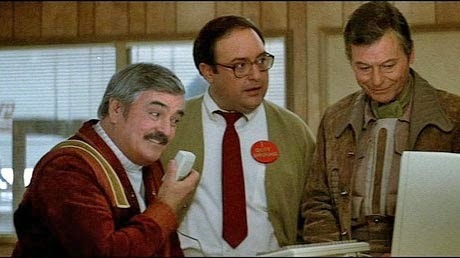 STAR TREK IV: THE VOYAGE HOME, 1986. Leonard Nimoy stepped into the director's chair to helm the most popular of the Star Trek series' to feature the original cast. It featured a popular time travel premise and timely ecological message, but what really made it stand out was its sense of humor, which took a scathing look at the current state of humanity. The film was light on its feet and garnered the franchise a wider mass audience, although the series suffered a setback after the poorly received followup Star Trek V: The Final Frontier. 5. THE ABYSS, 1989. 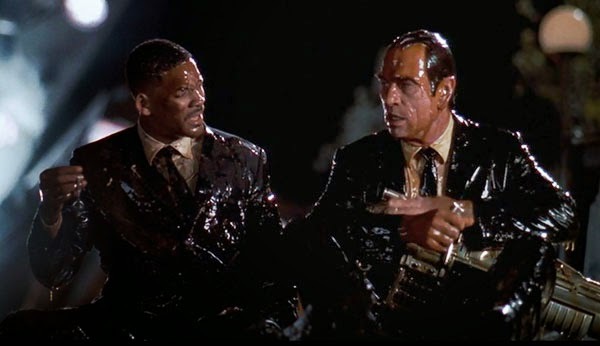 Although it is the largely overlooked film in Cameron's ouvre, this underwater epic received good notices at the time and was actually a much more elaborate and sophisticated film than either Terminator or Aliens. The majority of the film plays like a tense psychological thriller set deep beneath the ocean, before a strange alien presence takes the plot into the realm of Spielbergian wonder. It's well worth revisiting, and also features an intense romance at its core which would end up influencing the tone of Cameron's later blockbuster Titanic. 6. 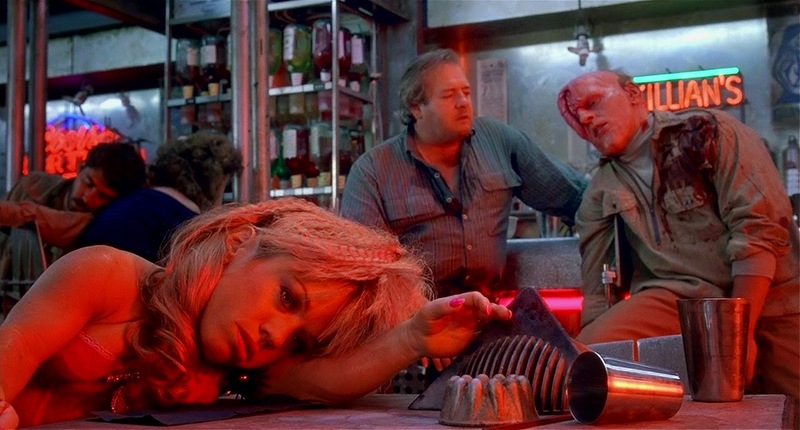 TOTAL RECALL, 1990. The governator-to-be, Arnold Schwarzenegger, starred in this futuristic thriller set on Mars, in which he plays an undercover agent who has had his memory wiped. While Ah-nold was never Academy Award-winning material as an actor, the film's fanciful plot and web of conspiracy ushered in a grittier and more paranoid tone for 90s sci-fi. It was a hit at the box-office, which led to a rather unsatisfying remake a few years ago--stick with the original. 7. JURASSIC PARK, 1993. Spielberg notched up another mega-hit with this adaptation of the popular Michael Crichton novel in which dinosaurs are free to roam the earth once more. Although the plot was entirely based around the film's then-groundbreaking special effects, Spielberg directed with enough suspense to make it an enjoyable thrill ride (which led to its literally becoming a theme park ride). 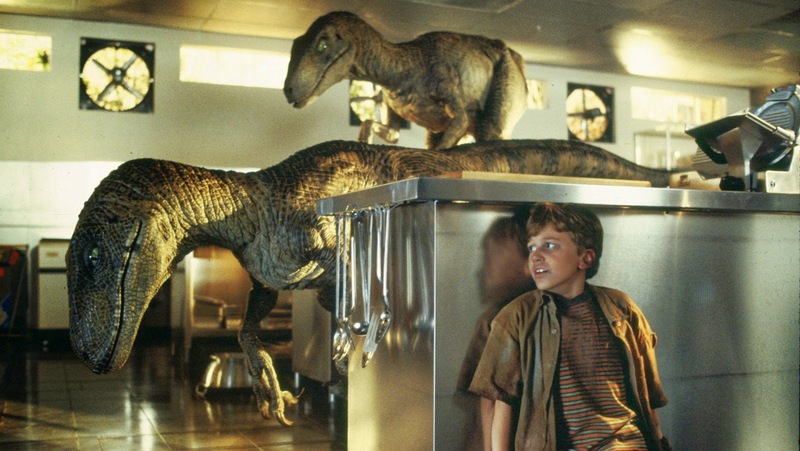 Jurassic Park actually surpassed the director's earlier E.T. to become the highest-grossing film of all time, until unseated by James Cameron's aforementioned Titanic in 1996. Needless, to say, Jurassic is an archetypal example of the action blockbuster genre that dominated the world of sci-fi during this era. 8. 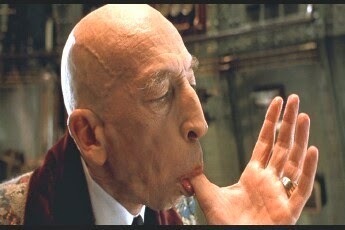 THE CITY OF LOST CHILDREN, 1995. This French effort was in direct contrast to the prevailing style for sci-fi represented by Total Recall and Jurassic Park, and became a big cult favorite on the strength of its highly imaginative visual aesthetic. The plot, in which a man kidnaps children to steal their dreams, is unusual but it takes a back seat here to the production design, which is noted for having pioneered the antique "steampunk" look which gained popularity in the new millennium. 9. 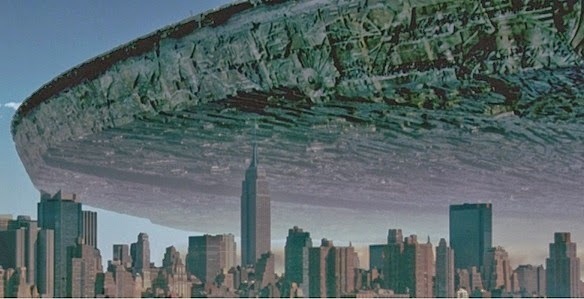 INDEPENDENCE DAY, 1996. Although not a critical favorite, this was one of the biggest hits of the decade. What is essentially an updated remake of War Of The Worlds, with more special effects than plot, milked the action-blockbuster formula for cheap, vapid thrills--still, it's a mildly enjoyable effort as long as one leaves their brain at the door. 10. CONTACT, 1997. 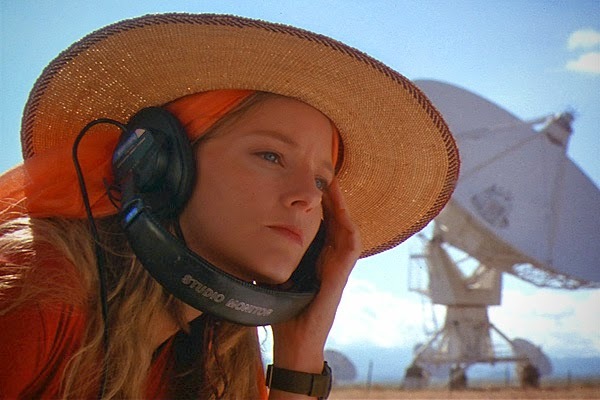 This more thoughtful entry during the period starred Jodie Foster as a scientist who discovers evidence of alien life and is assigned to make first contact. The project, developed by noted sci-fi author and pundit Carl Sagan, was in development for decades. 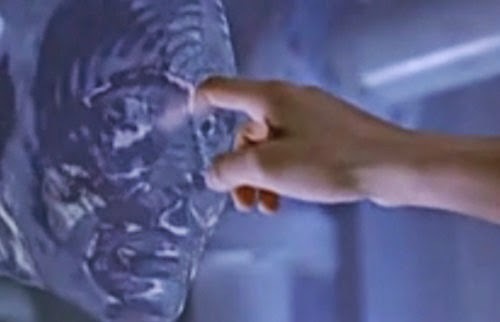 Although accompanied by some controversy over the use of President Clinton's image and words in the film, Contact was a success and sparked a re-awakening in interest for more studied and thoughtful sci-fi fare. 12. DARK CITY, 1998. Although a flop at the box office, this extraordinary effort was championed by noted film critic Roger Ebert and has since been hailed as one of the finest modern-day sci-fi films. It's a dark, brooding effort that borrows its look from Metropolis, Murnau, and 40s noir films, matched to a rather dizzying plot in which nothing is as it seems. The way the film plays with conceptions of reality is intriguing, but as with The City Of Lost Children it is the production design which ends up lingering long after the film has ended. The final installment of our series will take us from The Matrix through to the present day, covering sci-fi in the new millennium.